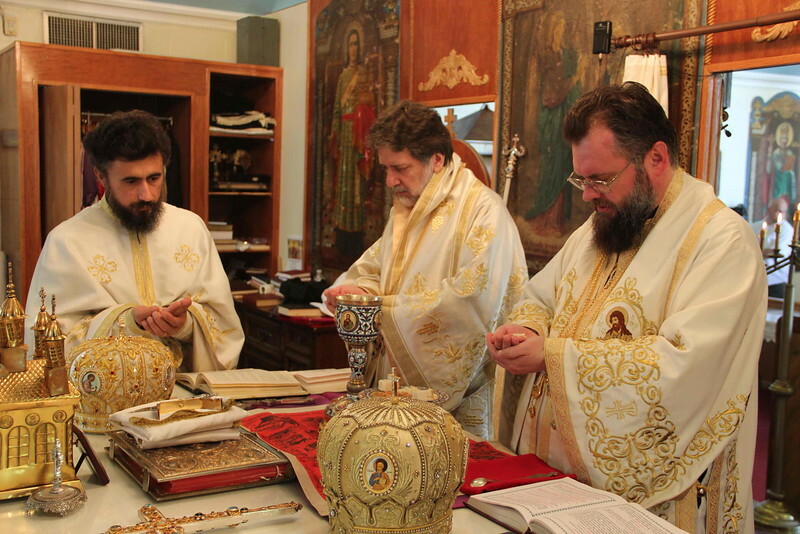 On Pentecost Sunday, Metropolitan Nicholas responded to the invitation of His Eminence Archbishop NICOLAE of the Romanian Orthodox Archdiocese in the Americas to co-celebrate at the Holy Trinity Romanian Orthodox Church in Troy, MI. The hierarchs received a warm welcome from the community led by Rev. Fr. Calin Barbolovici.